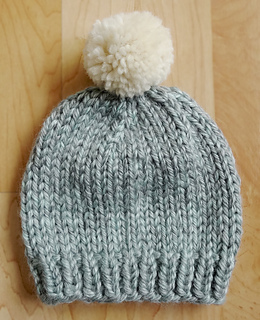 CLOVER POM-POM MAKER TUTORIAL INCLUDED! 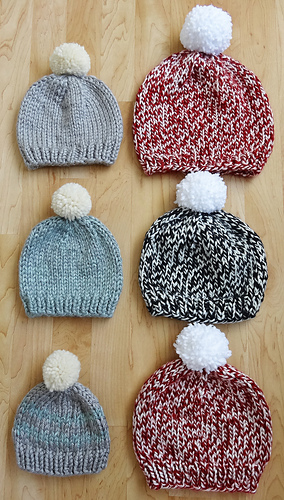 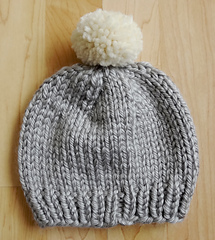 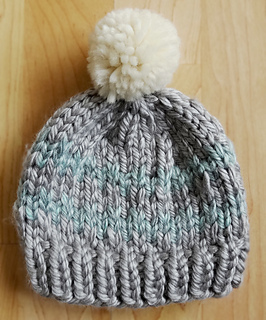 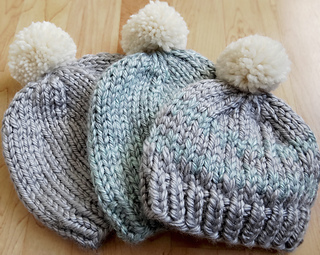 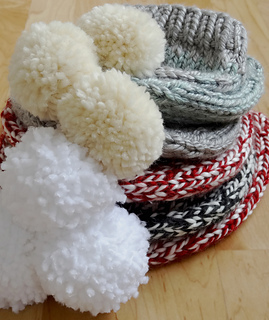 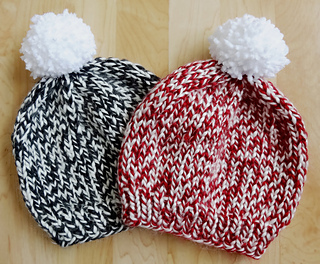 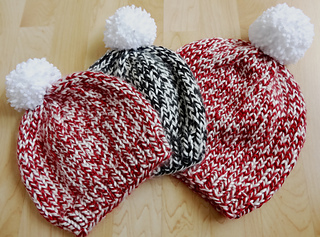 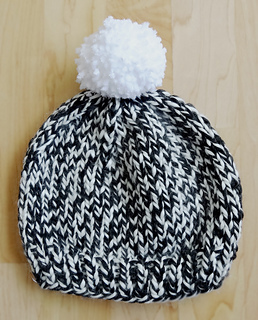 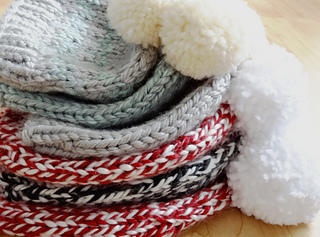 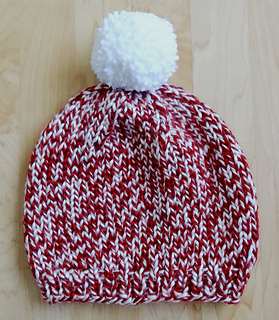 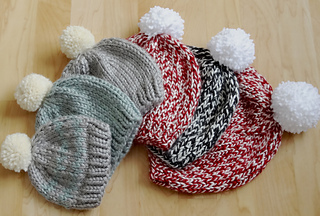 Here’s a wonderfully speedy bulky hat pattern for all sizes, with handy sizing chart columns that you read vertically and a pom-pom tutorial on page 6 for your convenience. 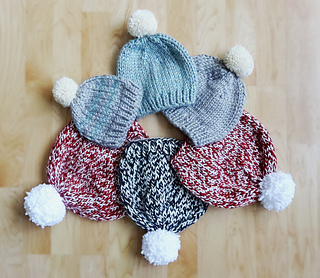 This pattern is wonderful for those last-minute gifts that need to be knit up, whether it’s for a baby shower, a Christmas present, or just needing a quick knit when the weather gets chilly!